Wildlife Safari Park is proud to partner with Millard Public Schools to provide STEM learning to 6th, 7th and 8th grade students. 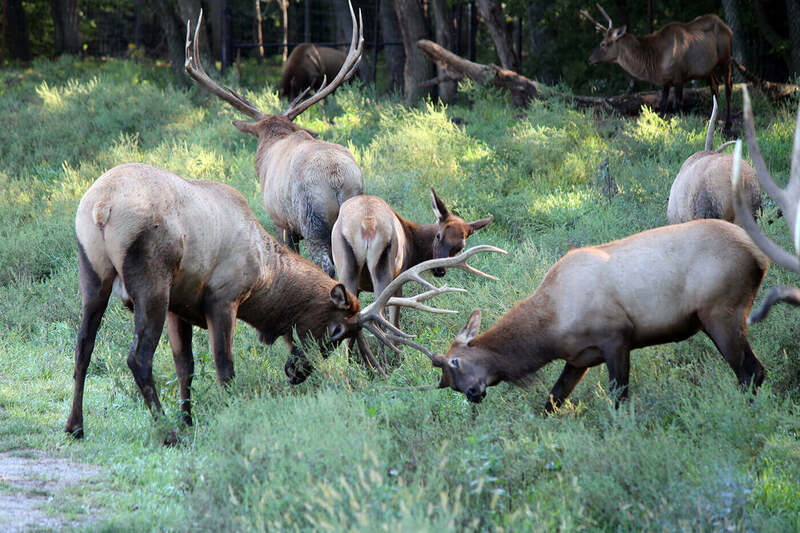 This unique opportunity allows Millard Public Schools to expand their summer STEM offerings for middle school students while also allowing Wildlife Safari Park to share expertise, resources, and a unique setting to enrich student learning. 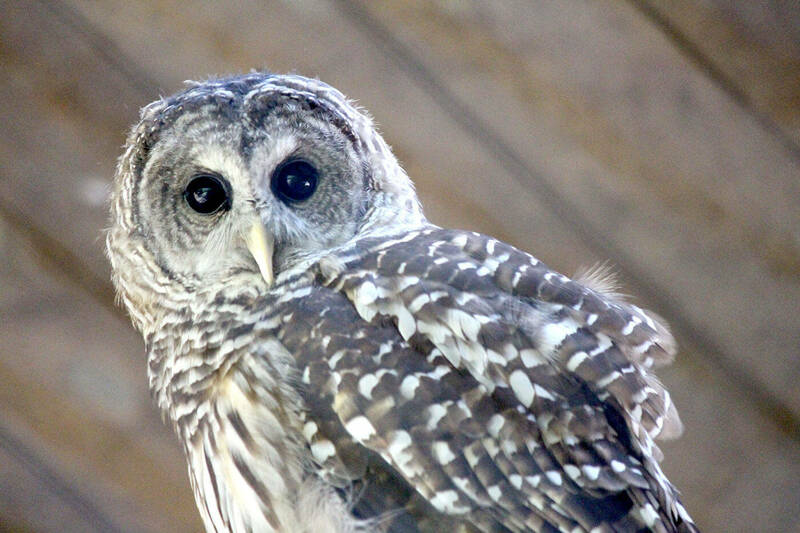 This partnership and program is the first of its kind for Wildlife Safari Park. Three weeks during the summer 2018, students will be immersed in hands-on, real-world experiences and field explorations. Students will meet with experts in various career fields and participate in service-learning projects. 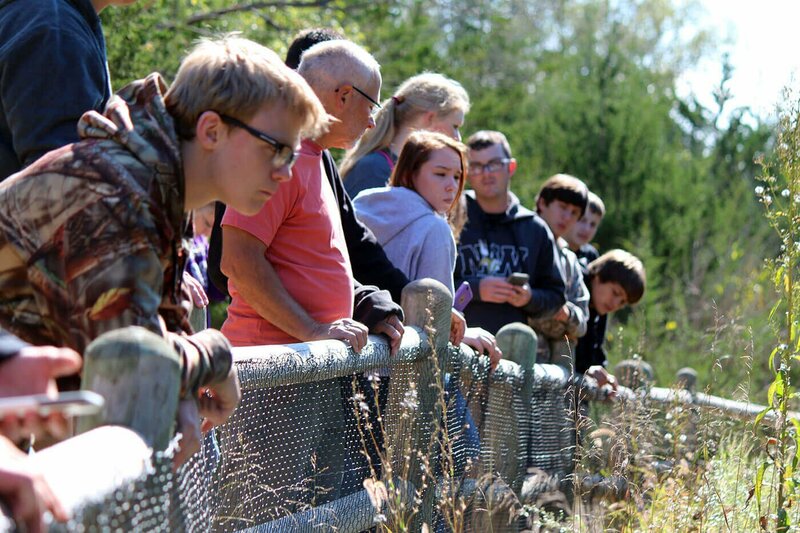 Wildlife Safari Park staff have been collaborating with Northwest High School and the University of Nebraska at Omaha's Service Learning Academy to provide high school and college students opportunities to engage in STEM learning at the park. Students will visit the park several times throughout the spring to collect water quality data at different points along Pawnee Creek, which runs through Wildlife Safari Park. At the end of the semester, students will present their findings to Wildlife Safari Park, Omaha's Henry Doorly Zoo and Aquarium and UNO staff.